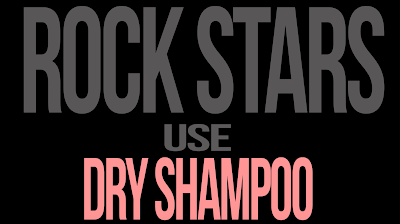 The Best Kept Secret From Having to Wash Your Hair! 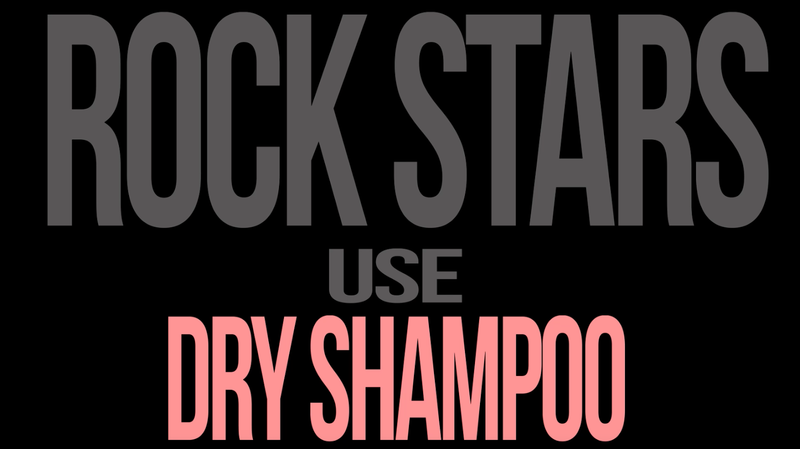 Girls, like Rock Stars, always have to look HOT. Go from Walk of Shame to Walk of Fame!